The Global Cruise Ship Index by Cruise Industry News is now available for immediate download. 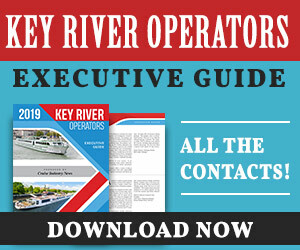 The Excel file comprises 500 cruise ships, listing key data for each ship including cruise line, ship name, guest capacity, crew capacity, shipyard, building cost, length, width and draft. 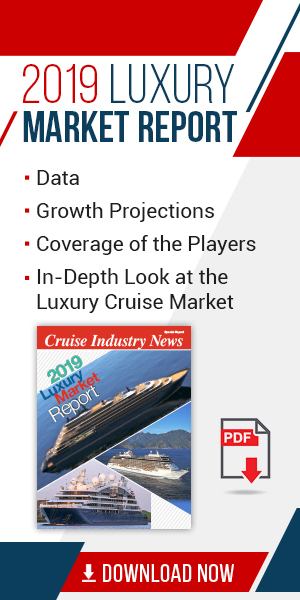 It provides a comprehensive overview of key metrics of the current and future cruise fleet. The database includes all current ships in cruise service as well as the forward-looking cruise ship orderbook as of July 2018. Click here to download the Global Cruise Ship Index.